Information about my books and other creative activity & updates. Joe Gisondi brings to life the celebrities in bigfoot culture: people such as Matt Moneymaker, Jeff Meldrum, and Cliff Barackman, who explore remote wooded areas of the country for weeks at a time and spend thousands of dollars on infrared imagers, cameras, and high-end camping equipment. 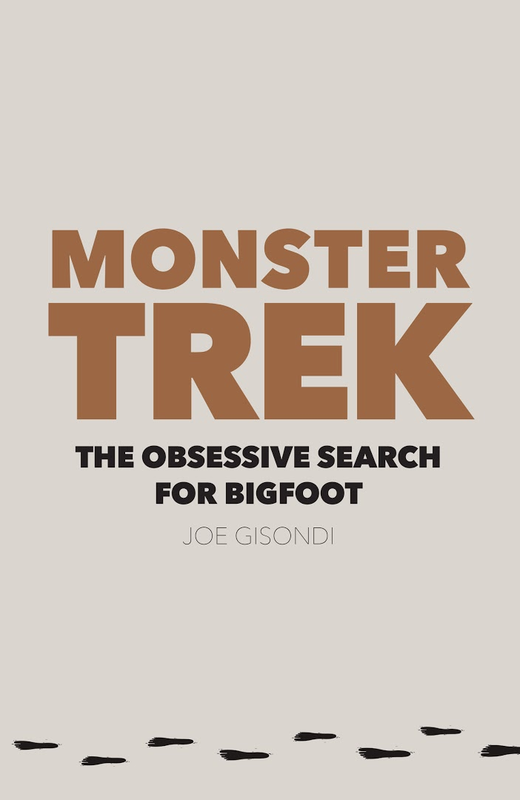 Pursuing the answer to why these seekers of bigfoot do what they do, Gisondi brings to the reader their most interesting—and in many cases, harrowing—expeditions. Click on book image above to order "Monster Trek." 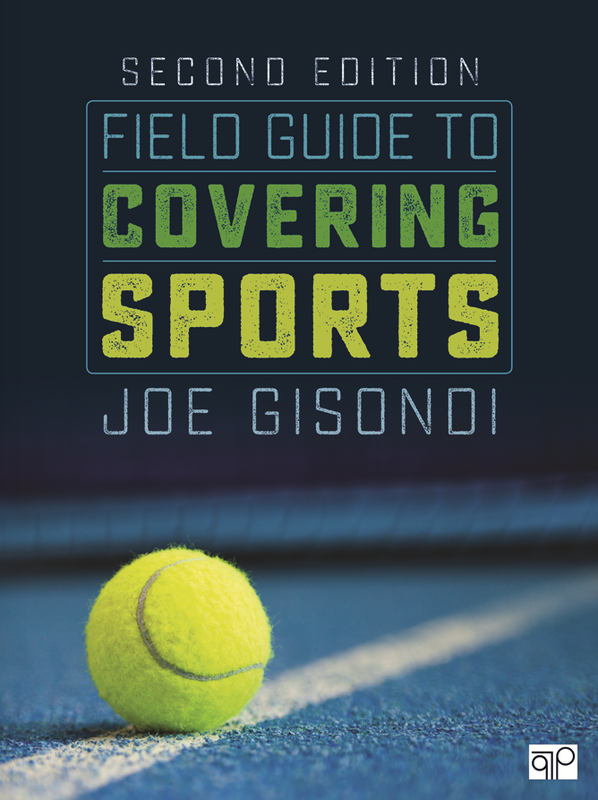 Field Guide to Covering Sports, Second Edition goes beyond general guidance about sports writing, offering readers practical advice on covering 20 specific sports. In the new Second Edition, readers also explore sports reporting across multimedia platforms, developing a foundational understanding for social media, mobile media, visual storytelling, writing for television and radio, and applying sabermetrics. Fully revised with new examples and updated information to give readers confidence in covering just about any game, match, meet, race, regatta or tournament, Field Guide to Covering Sports, Second Edition is the ideal go-to resource to have on hand when mastering the beat. Order a copy at CQPress.com or Amazon. 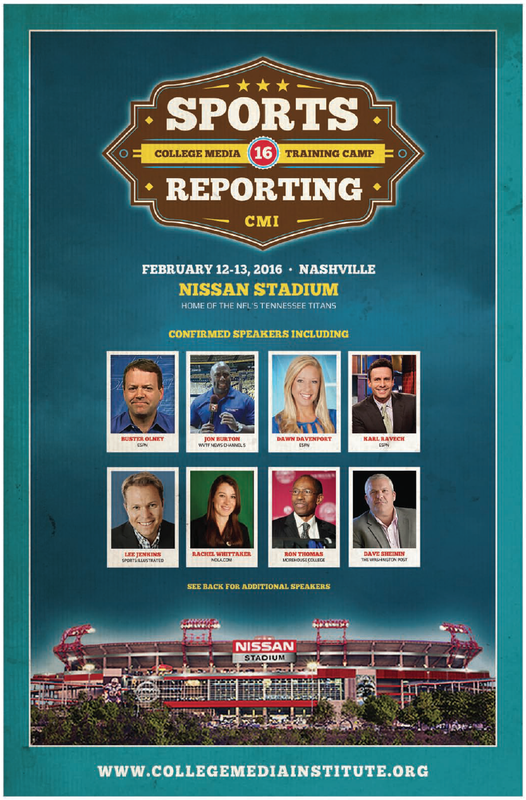 Check in here for more details for the 2017 national college sports journalism conference set for February 2017. Join me and co-host Jeff Owens, director of WEIU-FM, for a discussion about sports media coverage each week. Click on the image above to find these podcasts.